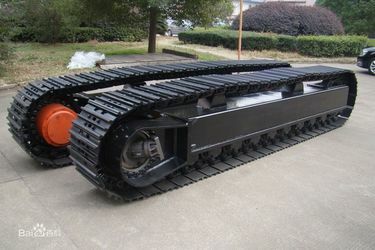 We are an experienced company specialized in manufacturing hydraulic motor, hydraulic winch, planetary gearbox for final drive, track drive, wheel drive, winch drive and steel track undercarriage and rubber track undercarriage. The registered capital is 6,000,000. 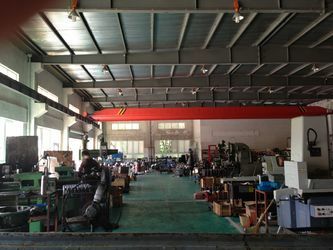 Our factory area covers 80,000sqm. We staff 200 employees and 10% of them are professional technicians. Our company now has a strong R&D team led by a national hydraulic expert and professional senior engineers. 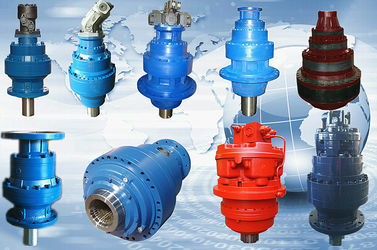 By now, we have developed more than 200 products, which are widely used in engineering machinery, ship industry, petroleum industry, mining industry, metallurgical machinery, light industry, agriculture and environment management. -Russia, Australia,Turkey, Southeast Asia, Middle East, India, Korea and other countries in the world. 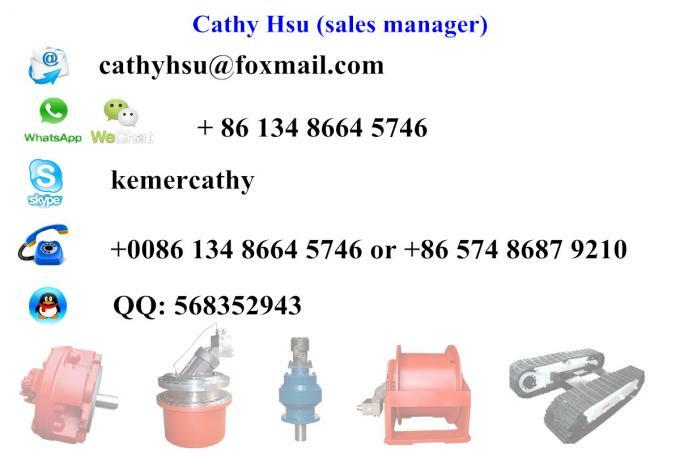 If you are interested in our products, welcome to contact us. Our company now has a strong R&D team led by a national hydraulic expert and professional senior engineers. 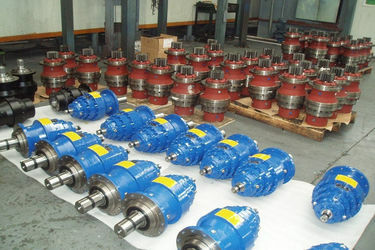 By now, we have developed more than 200 products, which are widely used in engineering machinery, ship industry, petroleum industry, mining industry, metallurgical machinery, light industry, agriculture and environment management. Our well-equipped facilities and excellent quality control throughout all stages of production enables us to guarantee total customer satisfaction.